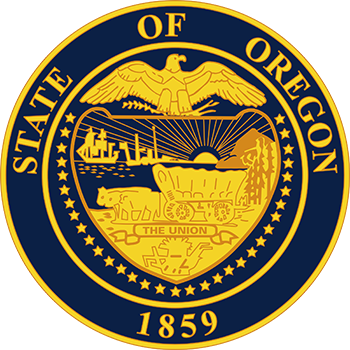 In 2014, Oregon’s Chief Education Office (CEO) awarded EPIC a nine-month contract to develop frameworks that demonstrate the statewide outcomes expected from two CEO-supported initiatives: Regional Achievement Collaboratives (RACs) and STEM Hubs. These initiatives, which often use collective impact and other partnership models to engage multiple community stakeholders in the process of improving education, have been shown to be effective models for moving the dial toward student success. EPIC’s role involves working closely with representatives from the CEO, RACs, and STEM/STEAM Hubs across the state to help the state and existing collaboratives define and then measure a set of common indicators of progress and success. The frameworks developed through this process will be used to guide partnership strategies and will assist the CEO in reporting progress toward legislative goals and desired outcomes. EPIC also will be collecting baseline evidence on the status of the common indicators.